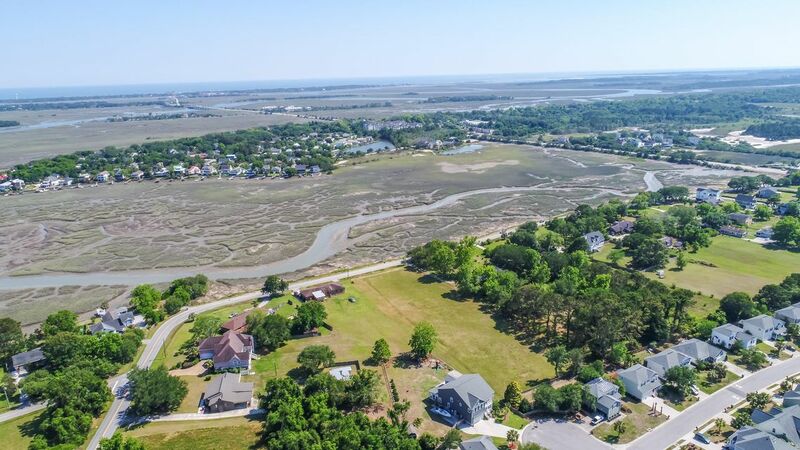 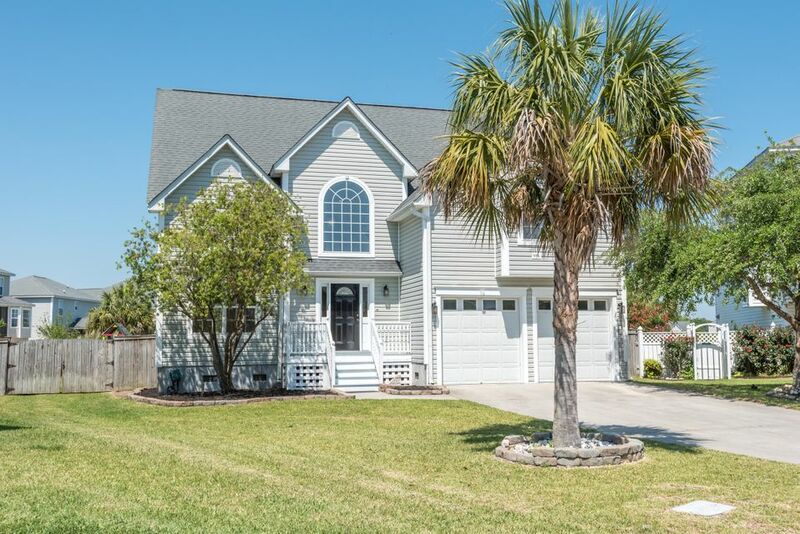 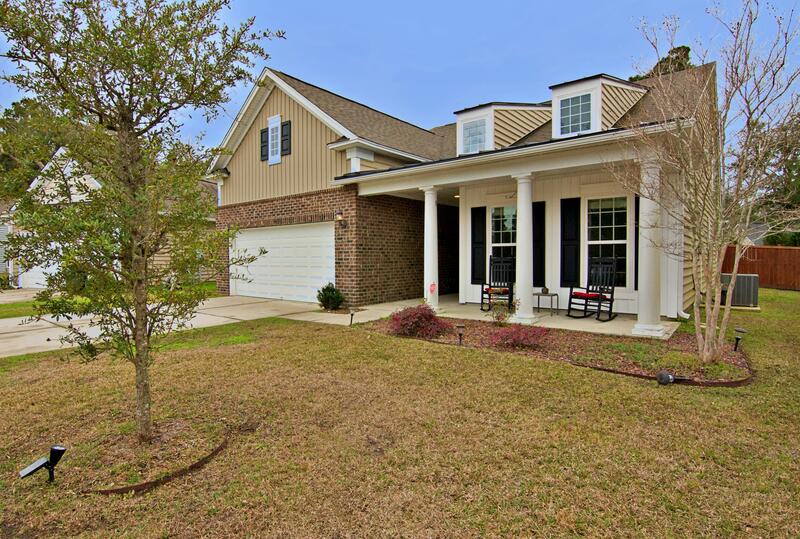 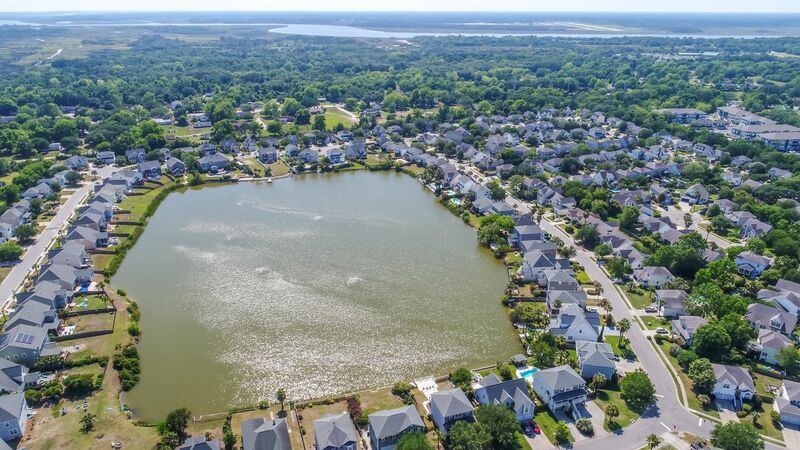 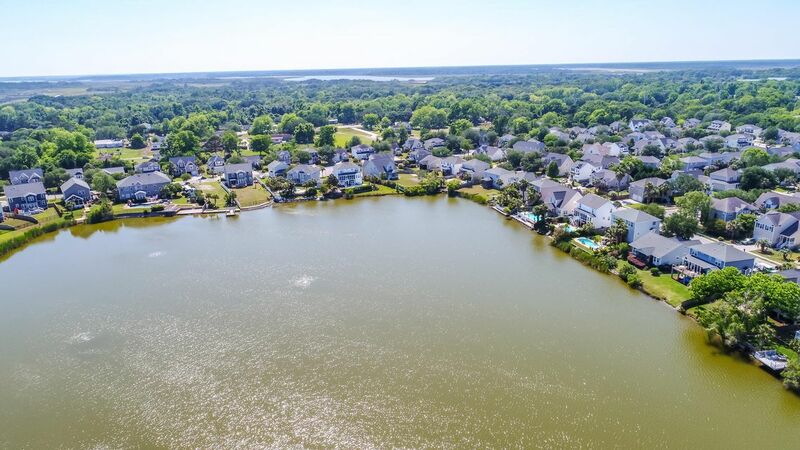 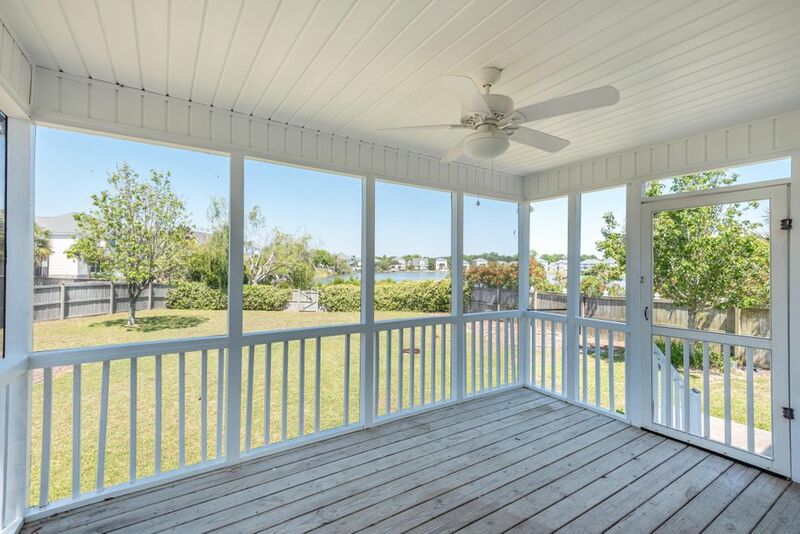 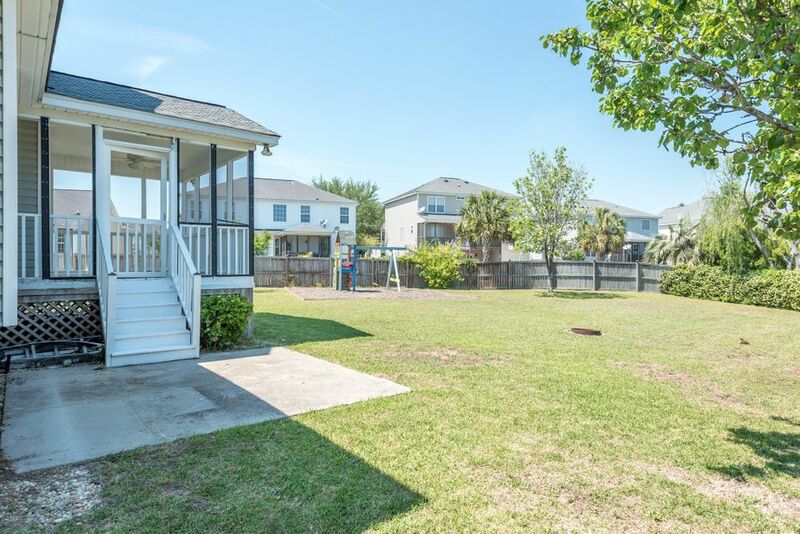 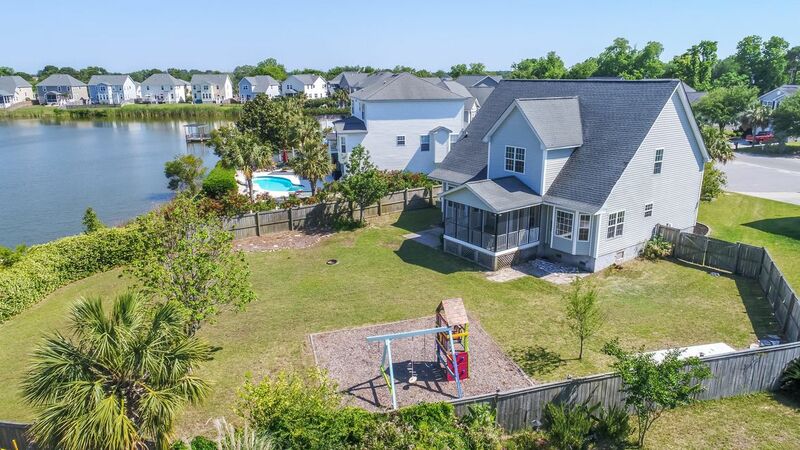 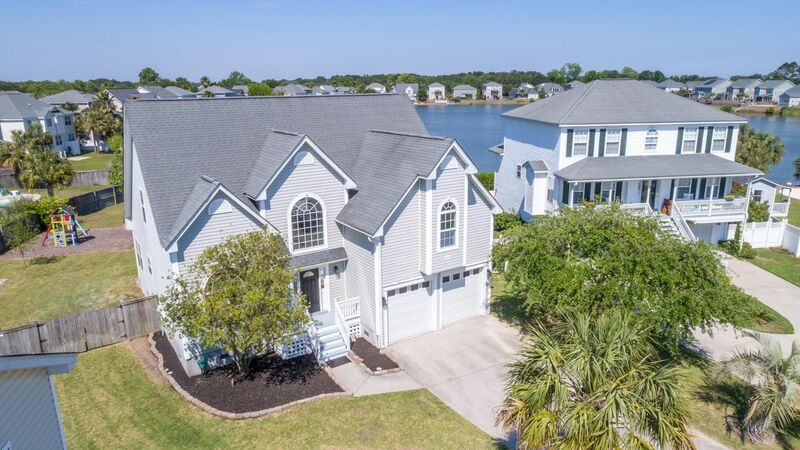 Lovely 1/3 of an acre waterfront fenced cul-de-sac homesite on the lake in Ocean Neighbors. 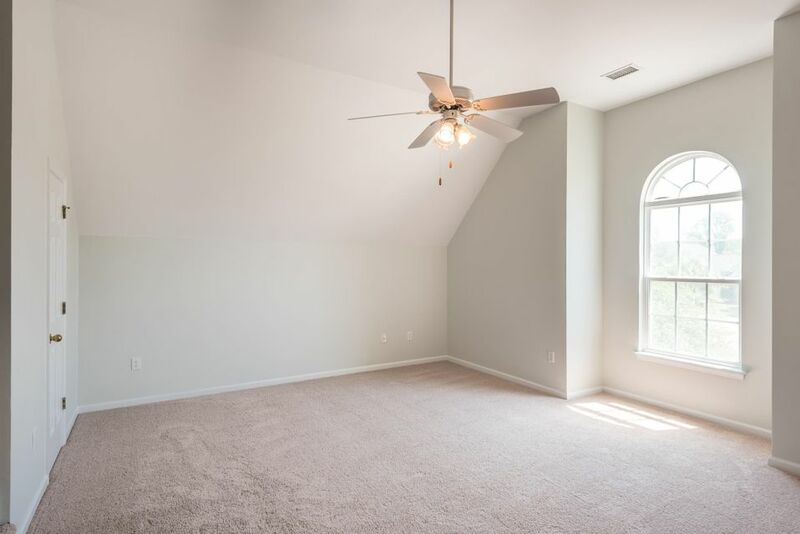 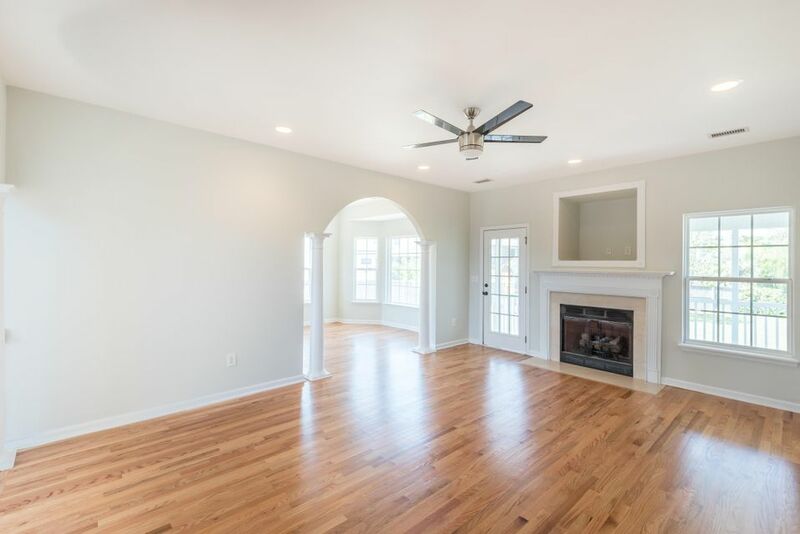 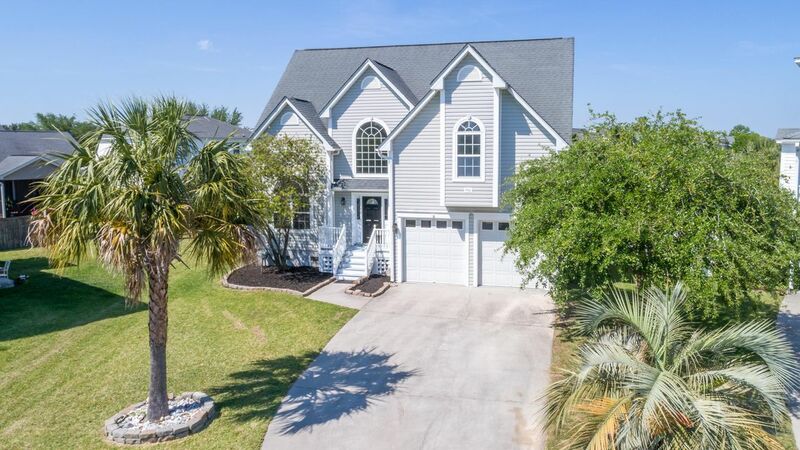 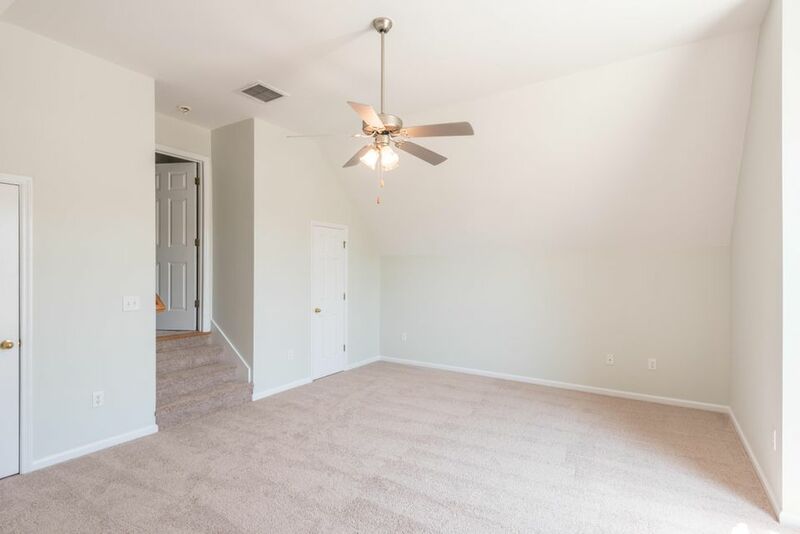 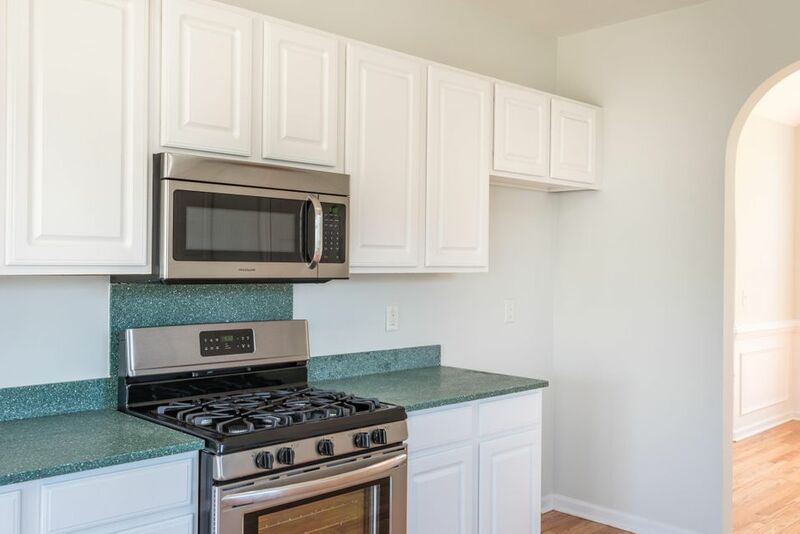 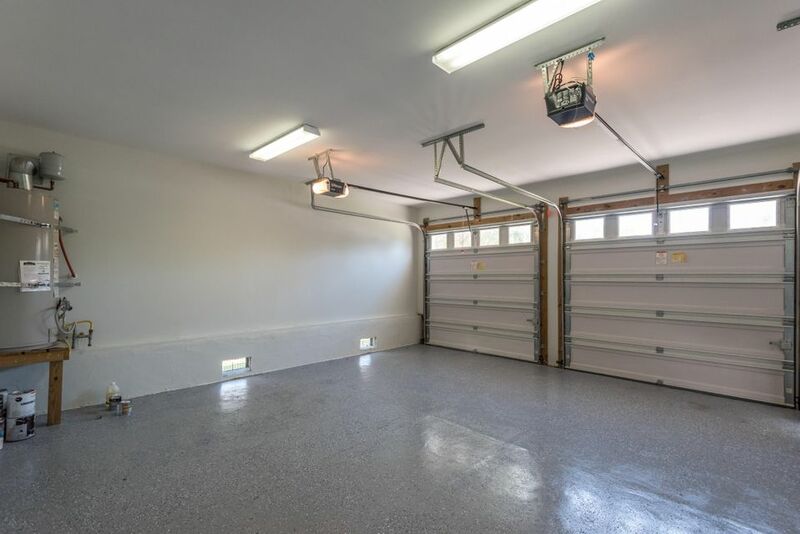 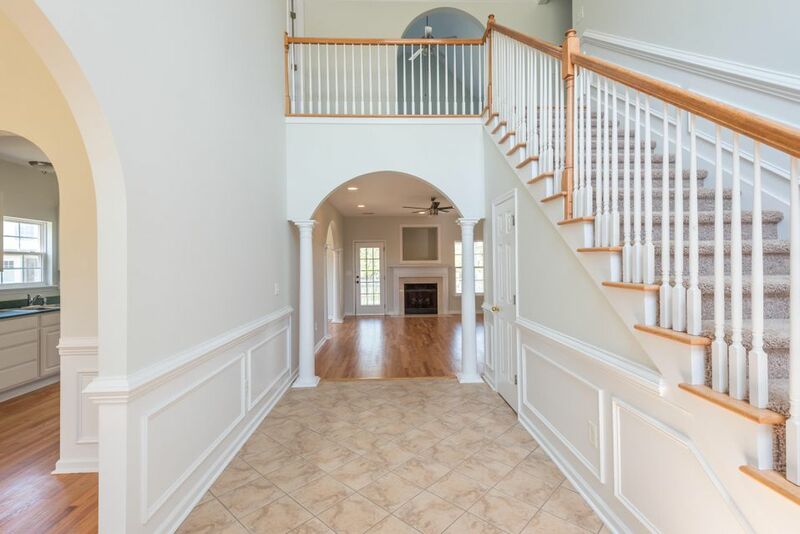 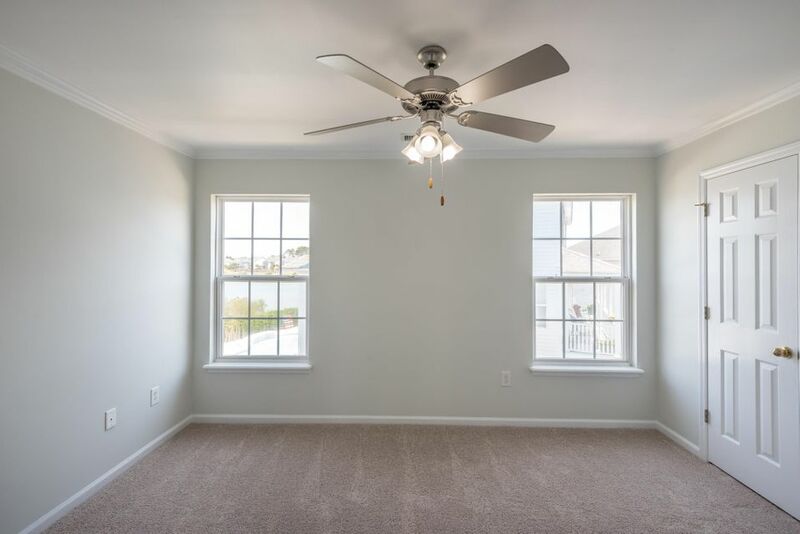 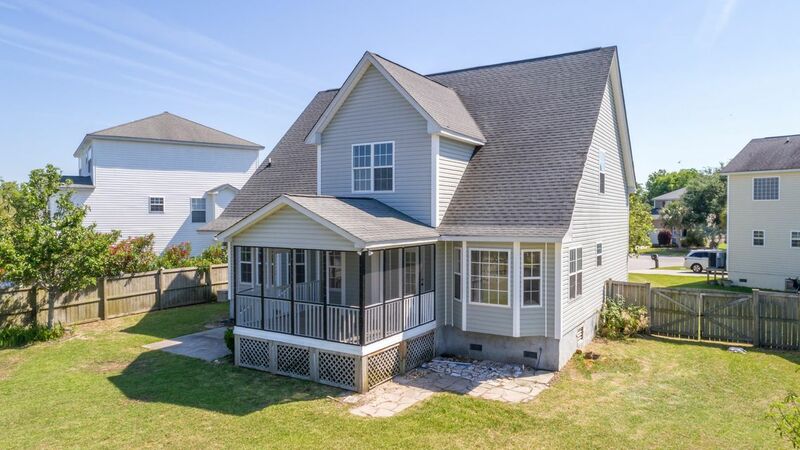 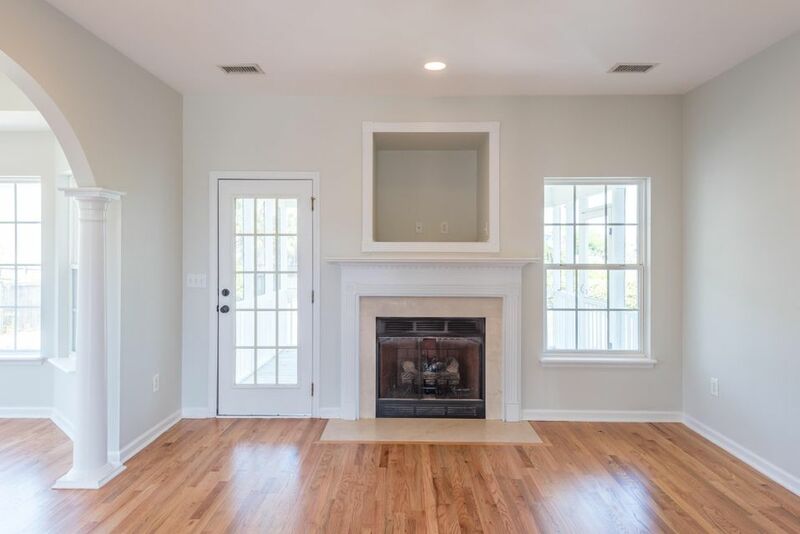 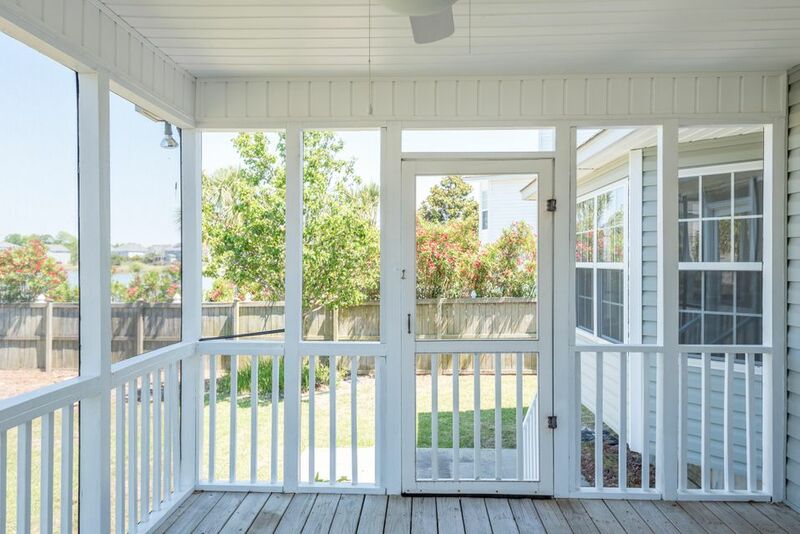 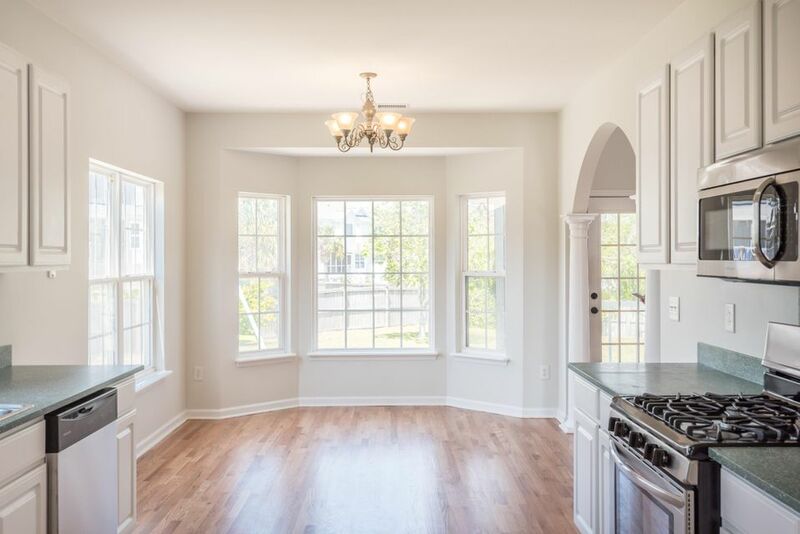 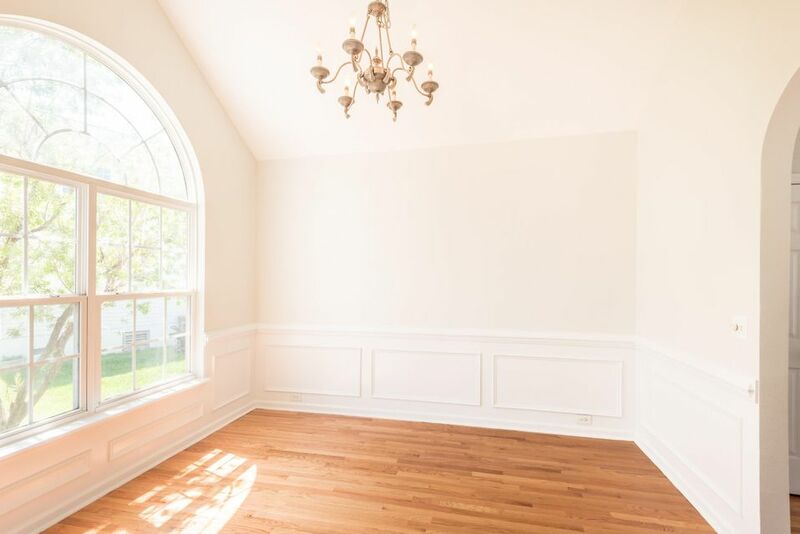 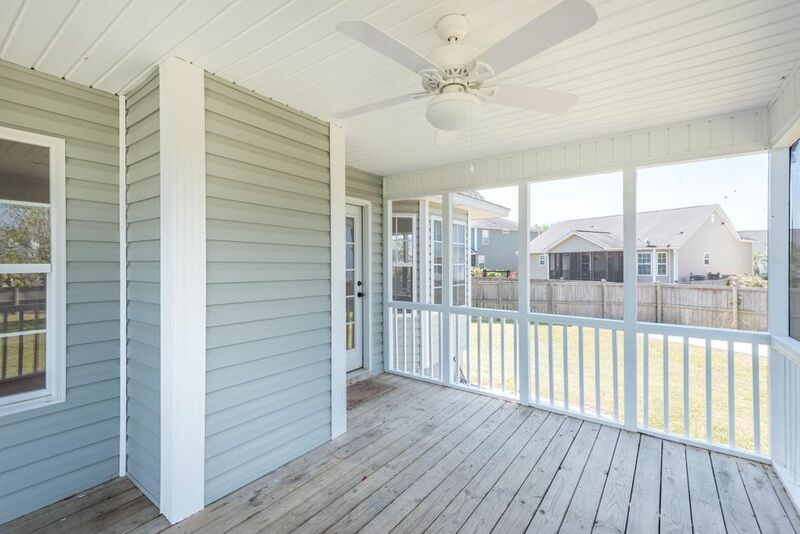 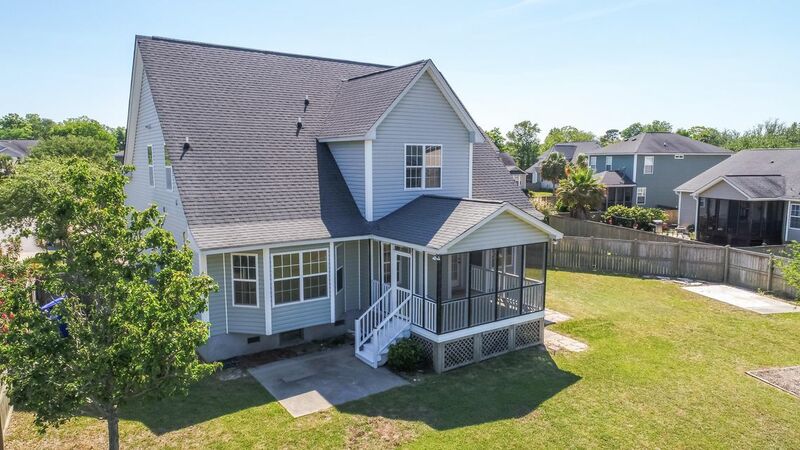 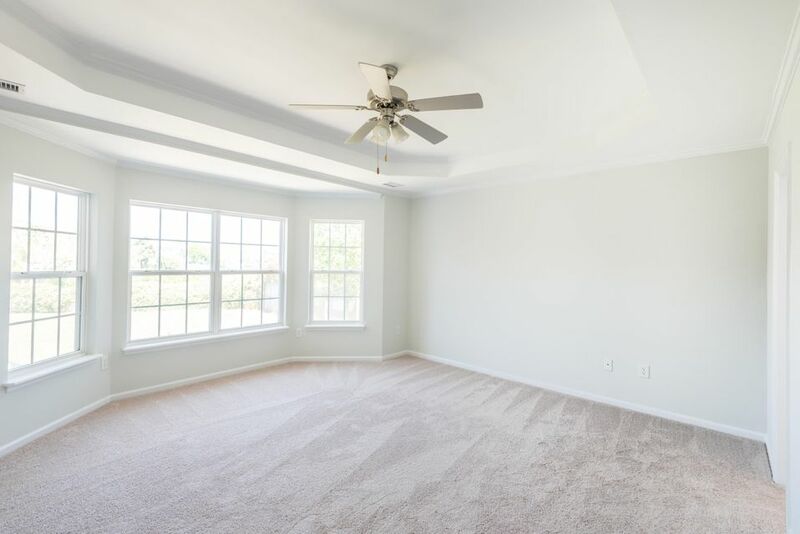 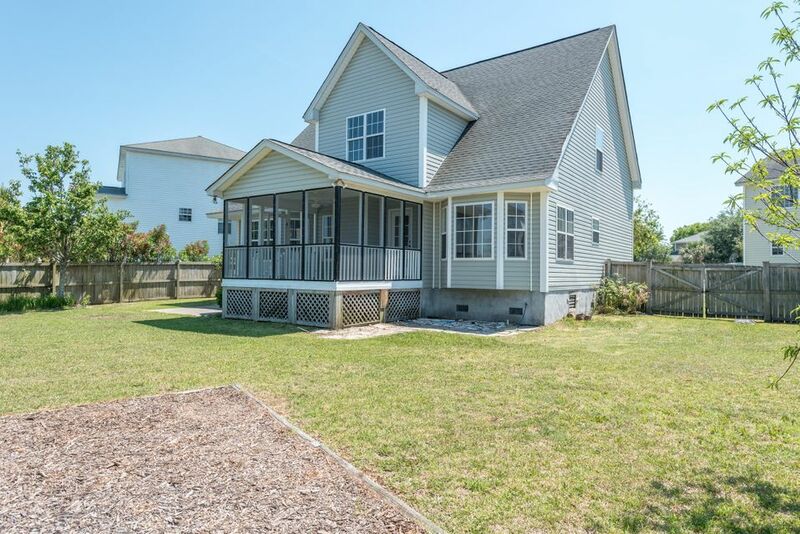 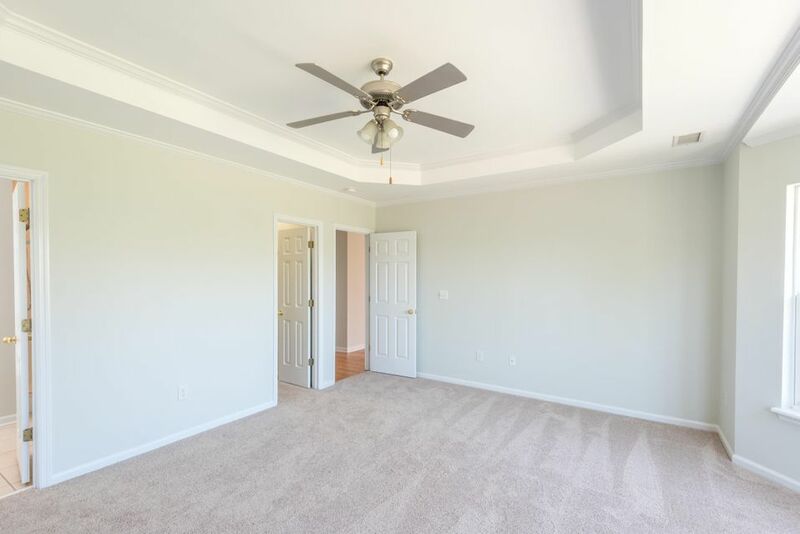 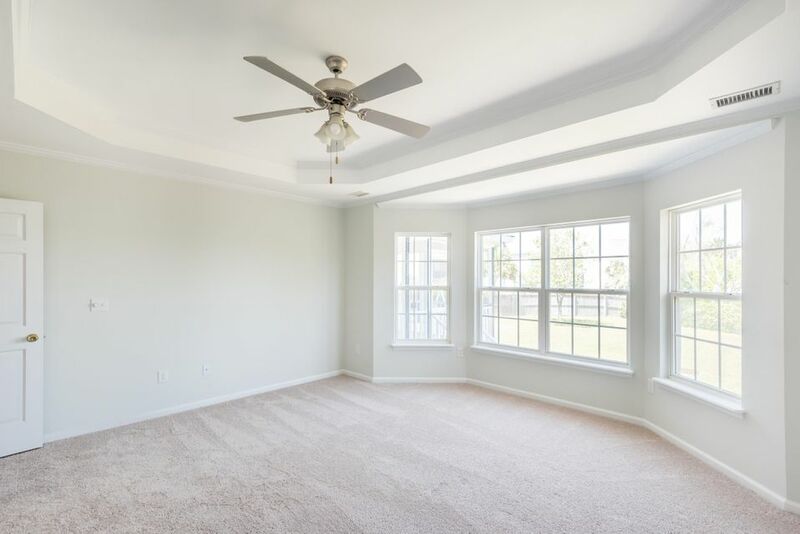 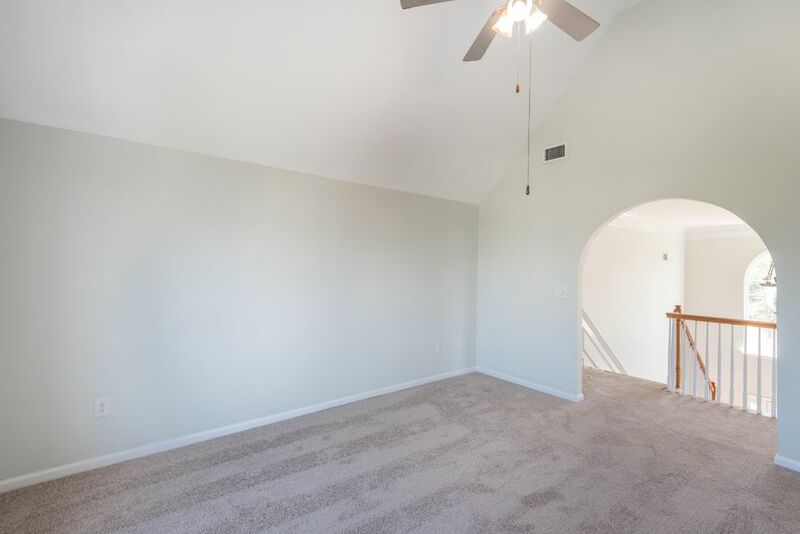 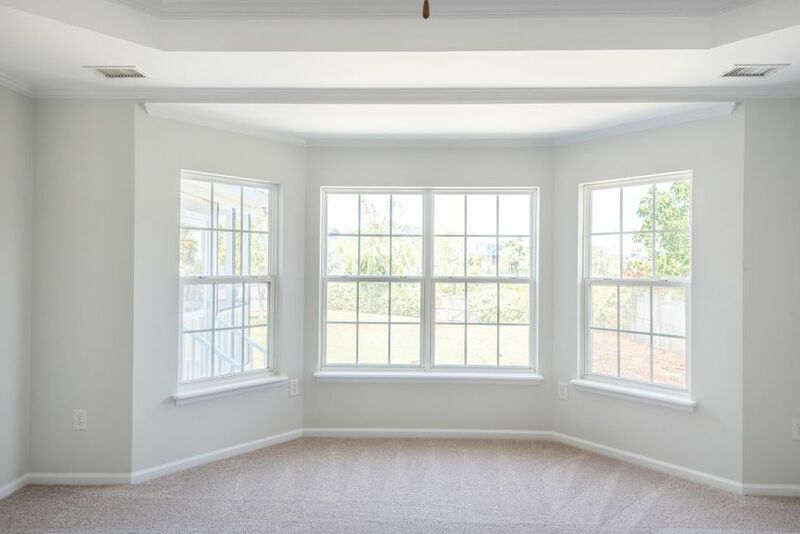 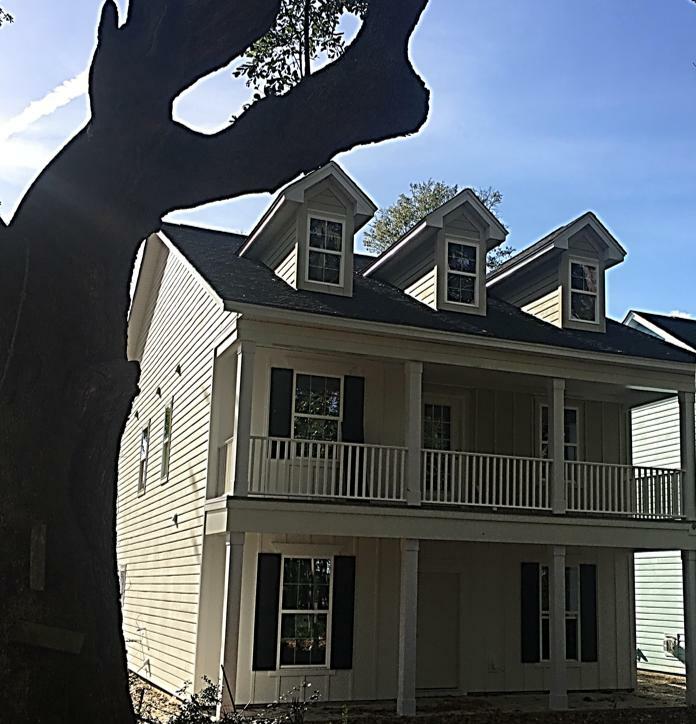 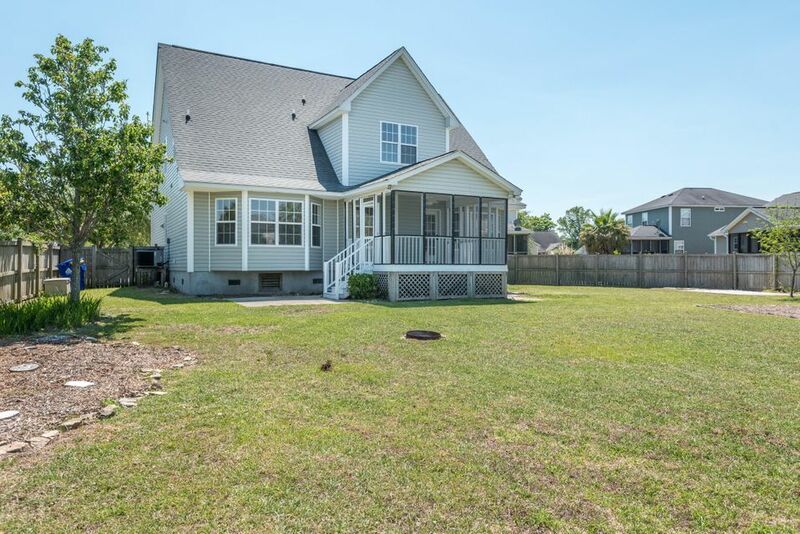 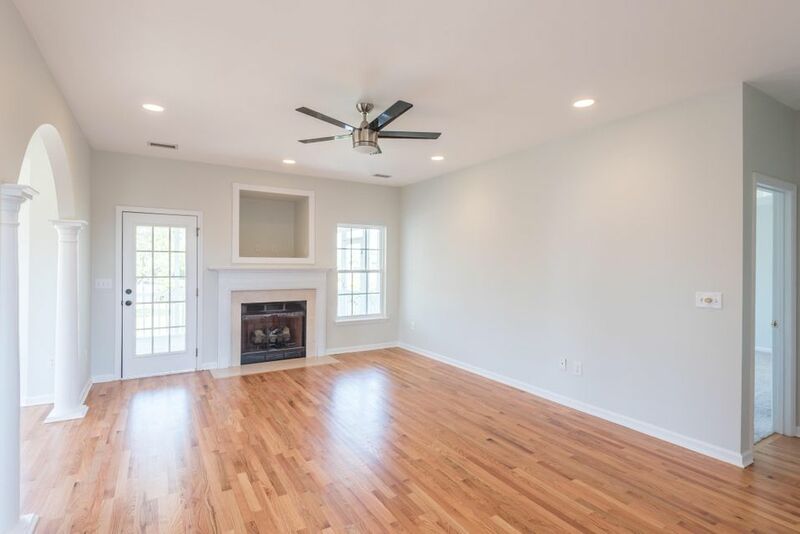 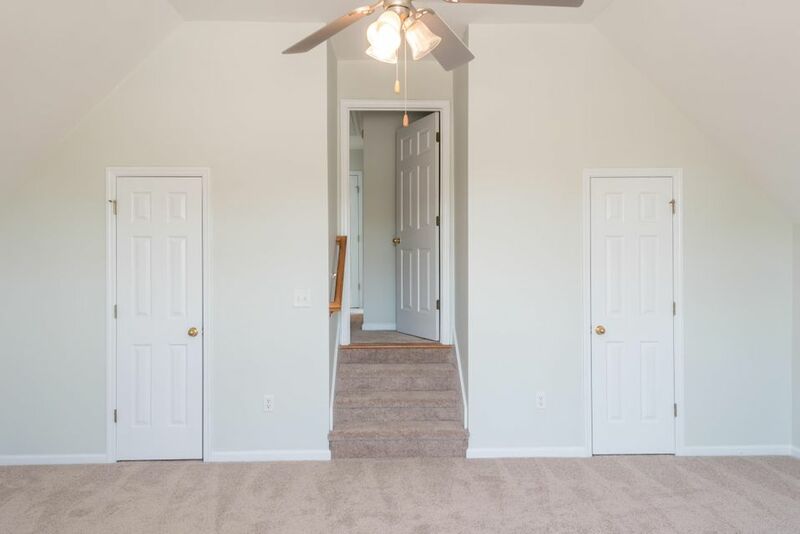 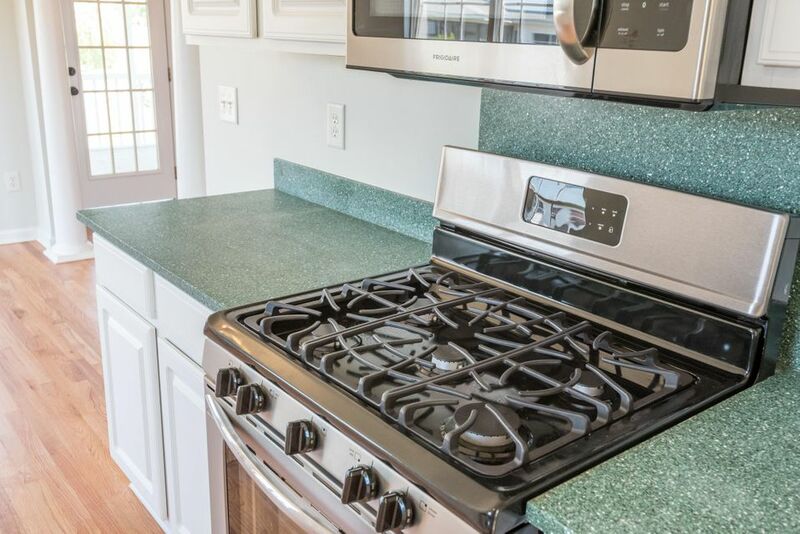 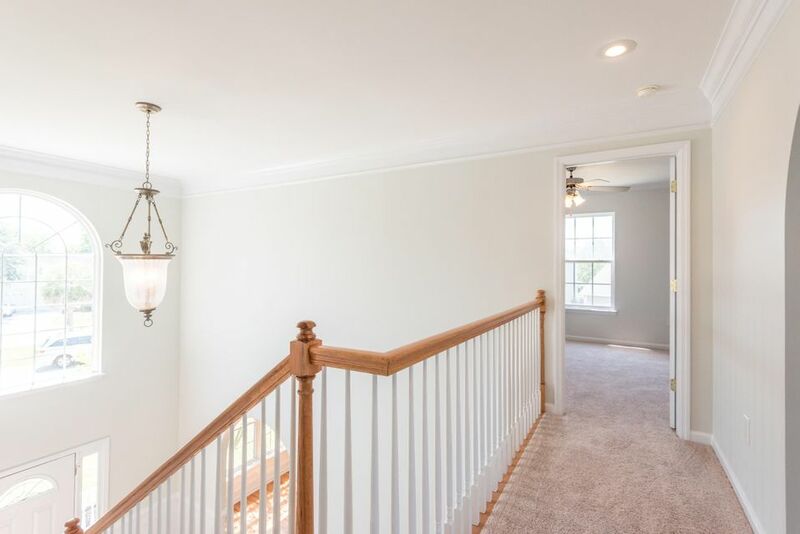 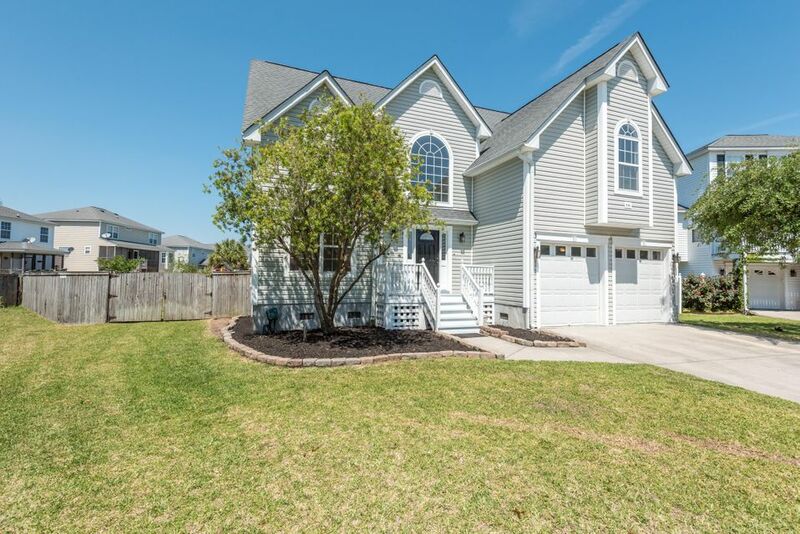 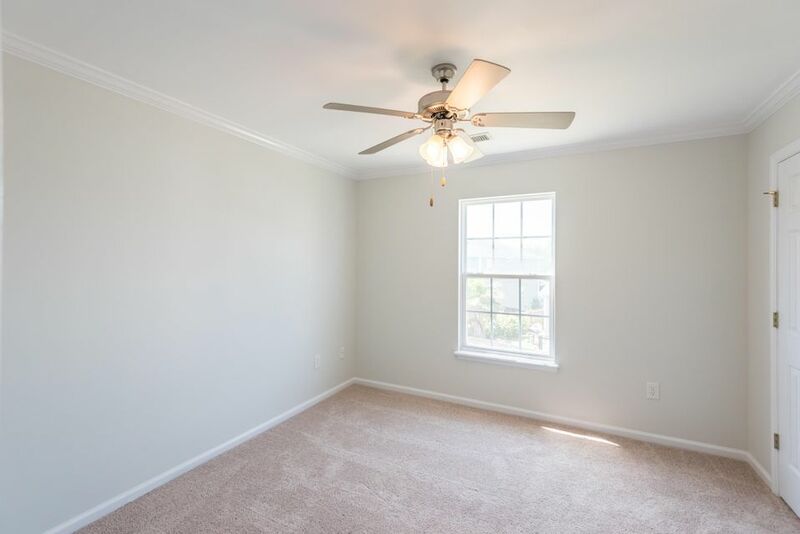 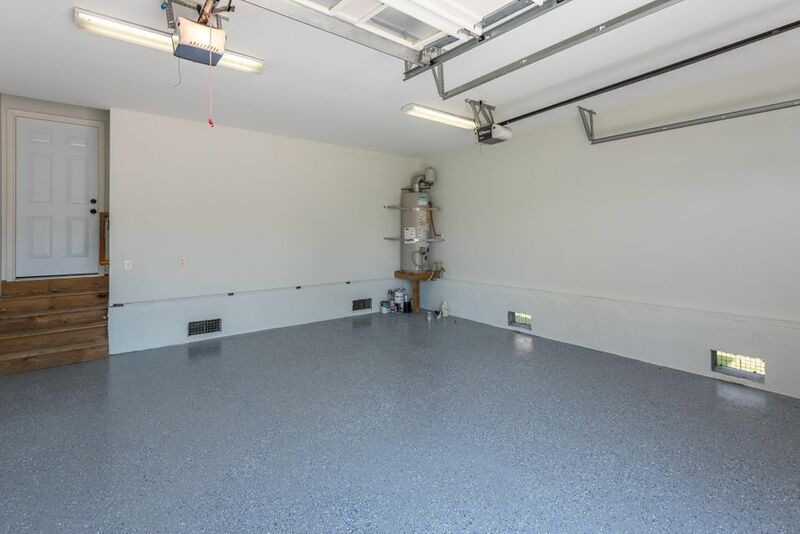 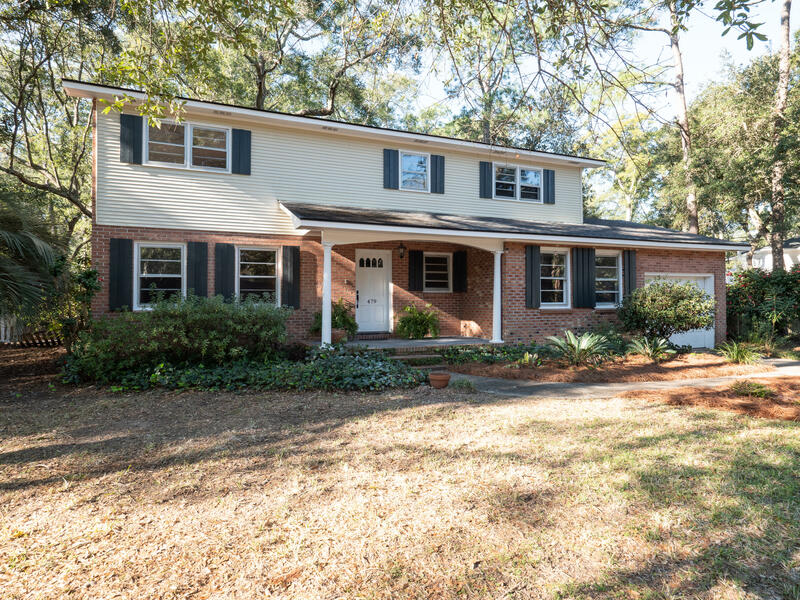 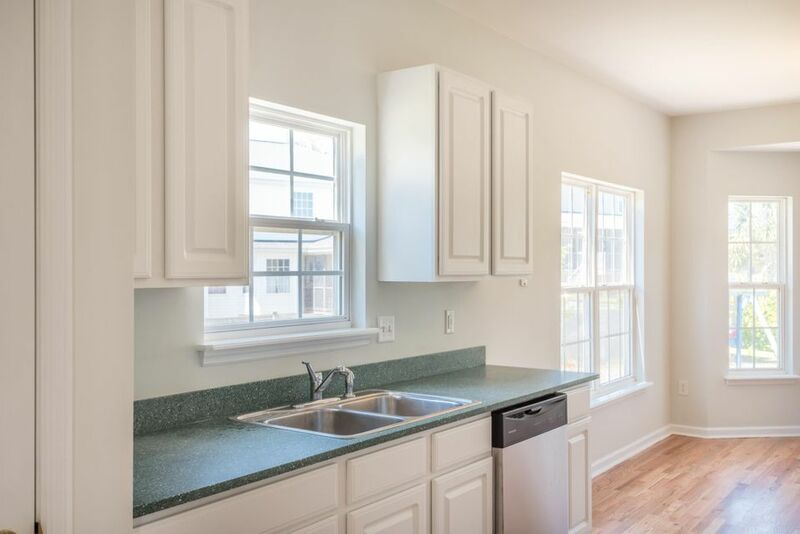 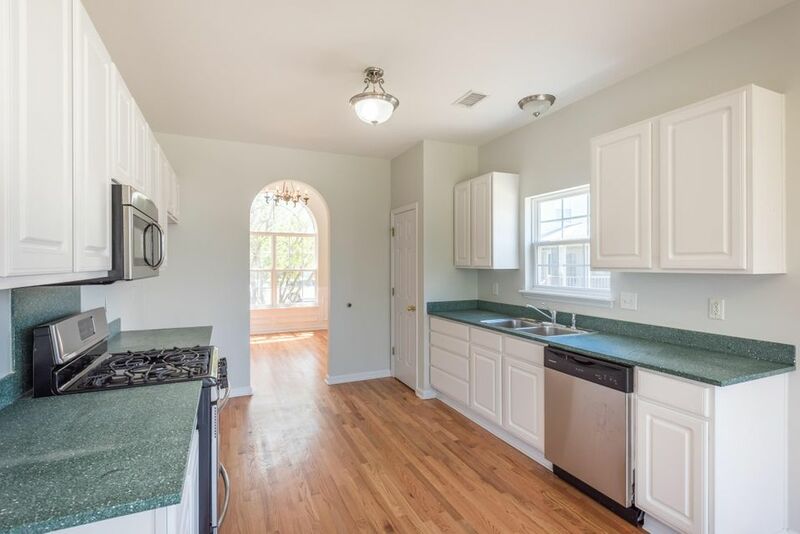 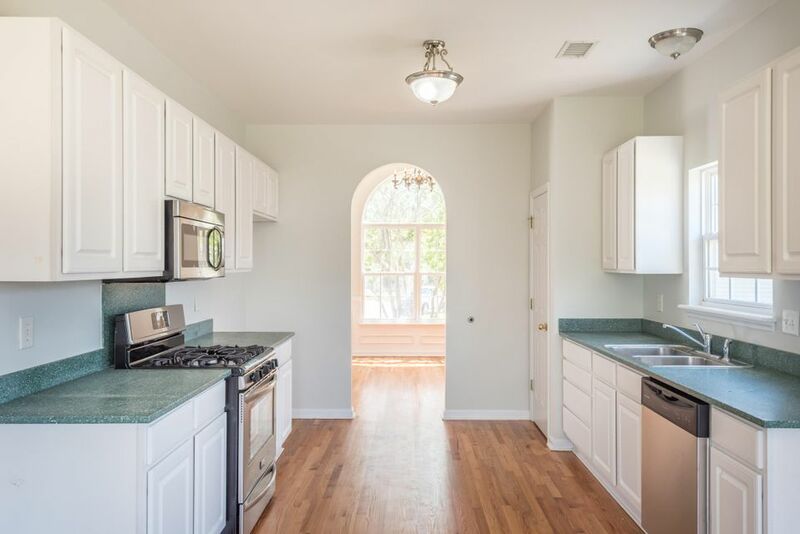 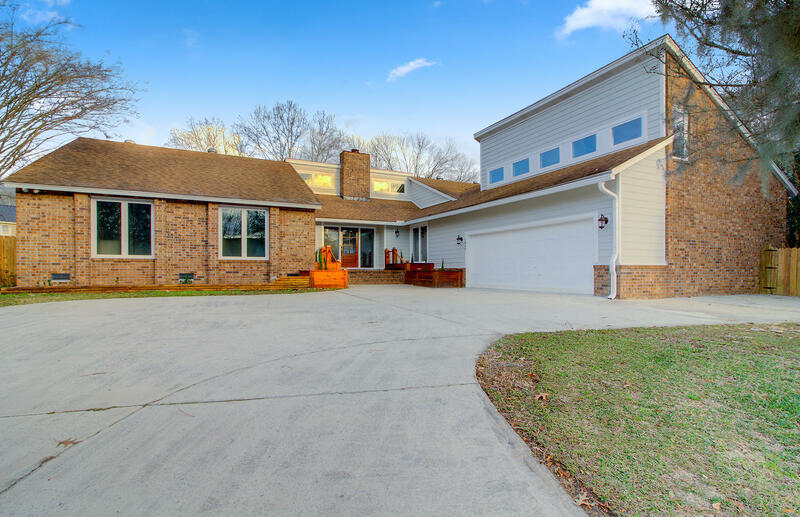 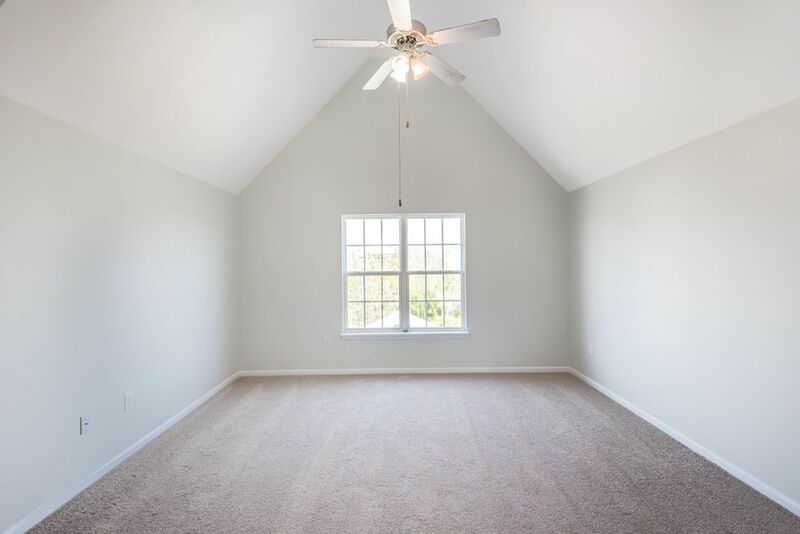 Recent renovation includes beautifully refinished hardwood floors, new carpet, the home has been completely painted including garage and garage floors, new recessed lighting in the living room, new gas stove, new dishwasher, new microwave, and newly screened backed porch. 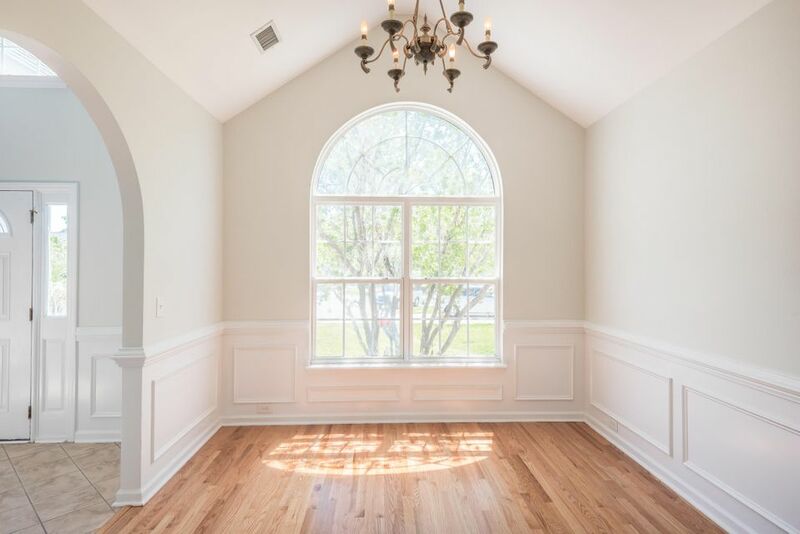 On the first floor you will find a separate dining room with vaulted ceilings, large kitchen and breakfast area with views of the lake that opens up to family room, half bath, master bedroom with walk-in closet, tray ceiling and large windows that offer expansive views of the lake and the master bath has a double vanity, garden tub and separate shower. 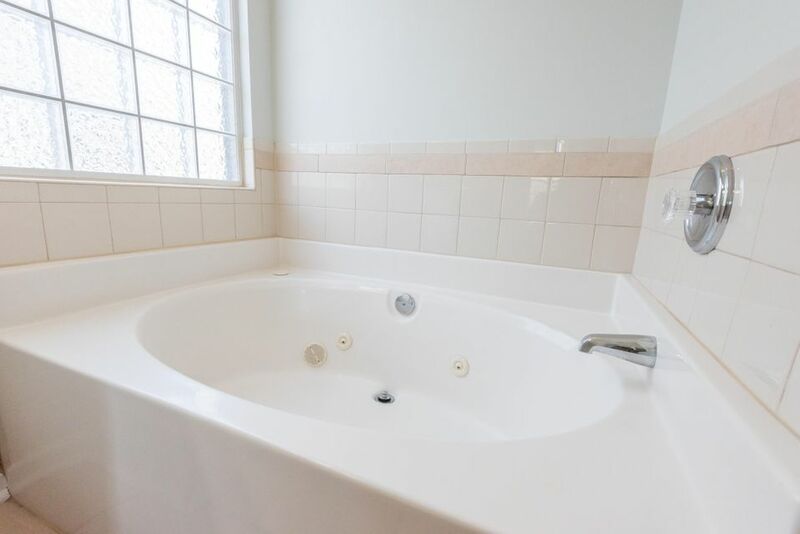 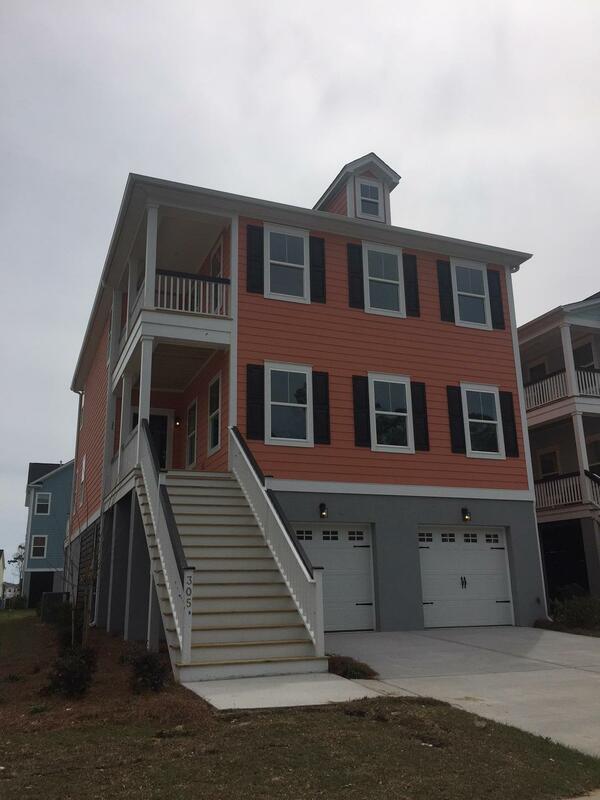 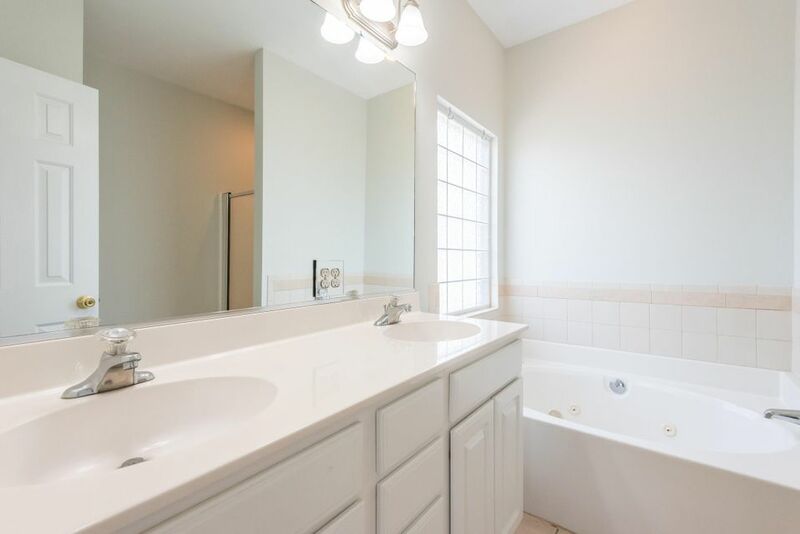 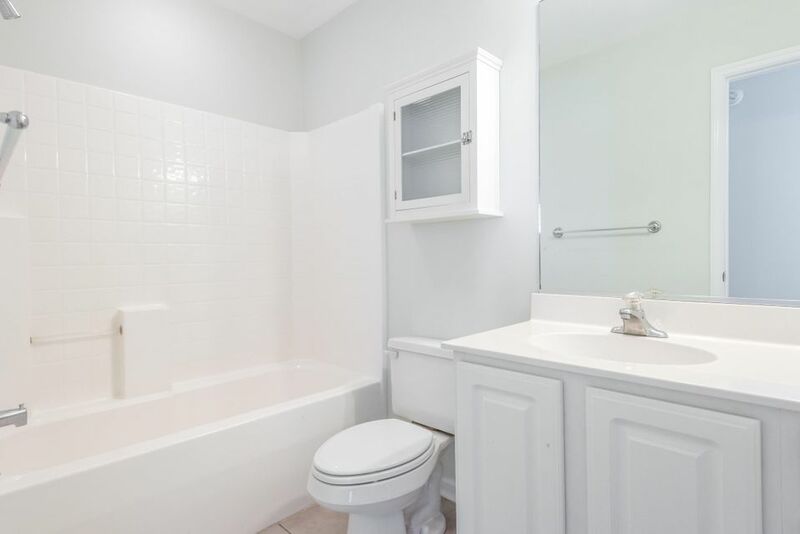 The 2nd floor features the laundry, full bath, 3 bedrooms and a large 2nd family room overlooking the lake. 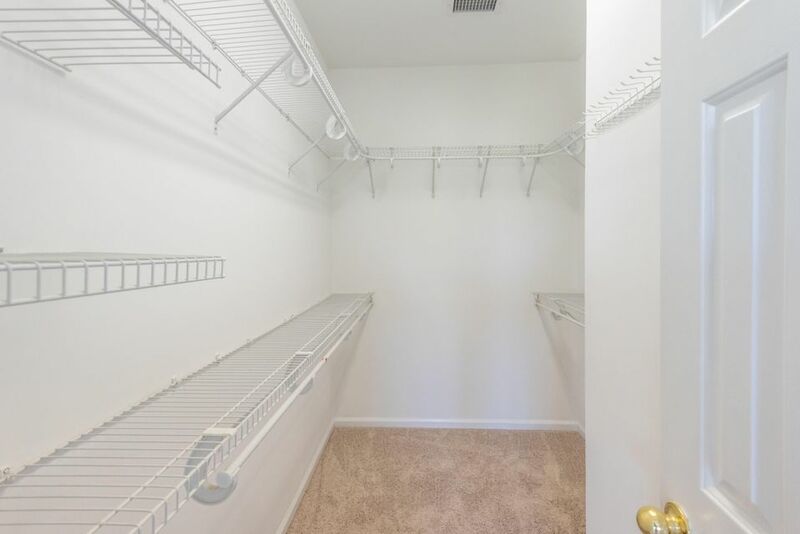 The 3rd bedroom is very large and has two closets. 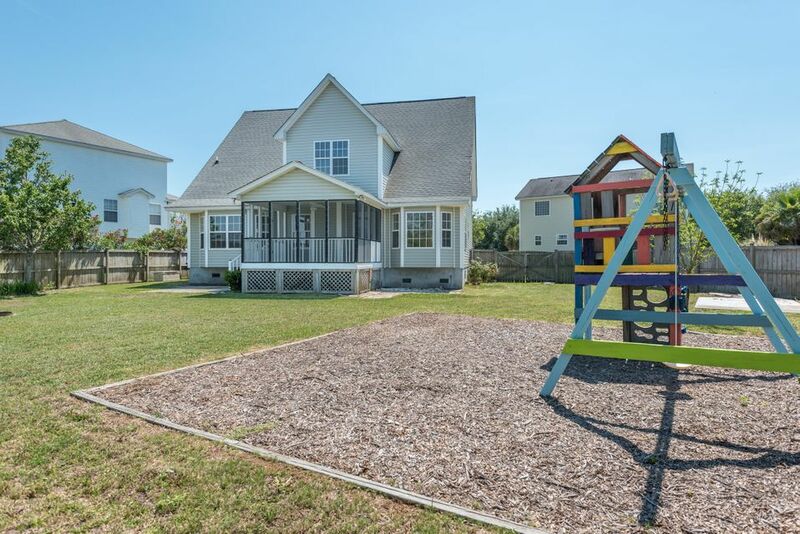 The community has a common area for lake accessibility with picnic tables and there is also a community playground.